As well as being specialists in time-lapse, we also work extensively with video, drone and other photography solutions. Our photography blogs look at the wider use of photography, including UAVs and tips for your own image work. Today marks the Spring Equinox – the first day of spring in 2019. The first of this year’s seasonal photography blogs will hopefully encourage you to get out and about with your camera. The winners of Sony’s 2019 World Photography Awards have been announced, which capture stunning moments from around the world. We explore photography’s ability to tell stories. Planning to try out your photography skills this Christmas? Here’s our festive photography toolkit to help you get started. 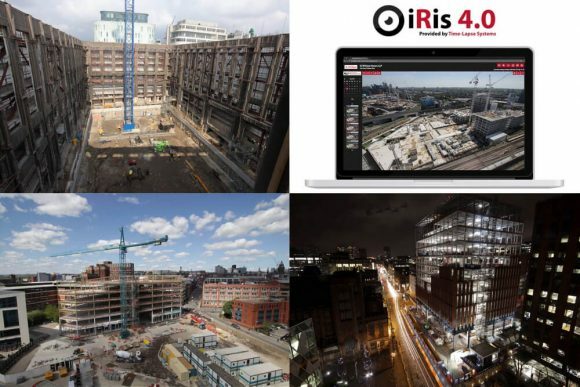 Construction site aerial photography allows you to visualise a project in its entirety and with stunning clarity at every stage of development. The origins of both photography & time-lapse photography are rooted in its function as a scientific tool. Over the years, this function has shifted towards more creative motivations. Time-lapse, therefore, is a product of both science & art. “Landscapes bursting with colour, the crispiness of a cool breeze, and the warm hues during those shorter days…” We consider some of the ways in which autumn is so fruitful for photography. We consider the question of whether or not there is a known science behind the contemporary phenomenon of viral content. Tilt-shift is often used with time-lapse photography. We feature some examples of this remarkable combination.